Upon first glance, the girth and features of a British Shorthair may give the impression that they are a slothful, laid back breed. On the contrary, as descendants of British farm cats, this breed is a highly skilled and a mighty hunter. History - Bred in the nineteenth century, the British Shorthair was a favorite in many households until distinct breeds began popping up in the mid-twentieth century. A few British Shorthair enthusiasts continue tirelessly to ensure this breed does not die out. It wasn't until the late twentieth century, that these wonderful cats were introduced in the United States, where cat fanciers became enthralled with their unusual personality and size. Appearance - There are a variety of colors and one shade was so popular; it was the only shade and color credited by cat associations for years to come. British Blue was the name of the color of choice, but after World War II, this distinct color of British Shorthairs almost became nonexistent. Enthusiasts of this breed wanted to preserve conserve the unique blue hue, bred the remaining blue shorthairs with Blue Persians. This created an increase in the gene pool and literally saved the specific shade from utter elimination. 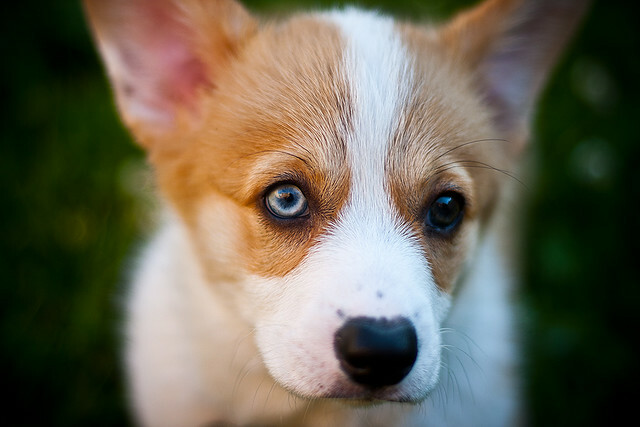 There are different colors to choose from which consist of white, bi-colors, smoke, tortoiseshell, point colors with orange or blue eyes. The British Shorthair has a roundish head and wide cheeks as well as a thick and relatively short tail. The British Shorthair, also known for its stickiness, is a large specimen of cat weighing in at a substantial nine to eighteen pounds. British Shorthair Cat Behavior and Characteristics - It is not a cat that demands incessant attention and affection. This breed behavior is highly content to go about its day doing its own thing. The British Shorthair is not suitable for those who desire friendly felines as this breed is not as socially inclined. You are able to easily satisfy the breed's emotional needs by keeping its food bowl filled and the cat can look after its own entertainment. There is little need to cuddle or entertain this breed in order to keep them content. As the British Shorthair doesn't need constant attention, it is a good choice for a family with limited time on their hands. 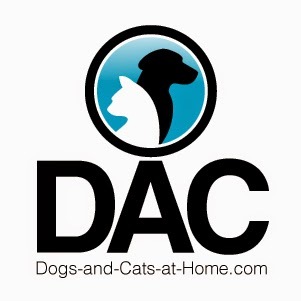 British Shorthair Cat Health Problems - With a long ancestry and lineage, the gene pool diversity of the breed is generally healthy, although there is a problem one should take note of. Type A Blood is the common blood type of domestic cats; but, the British Shorthair might have a rare blood type, Type B blood. It is an issue of concern should an operation be needed one day. You should have your local vet check you British Shorthair's blood type to ascertain if it is a rare blood type, to decrease the chances of confusion late on. 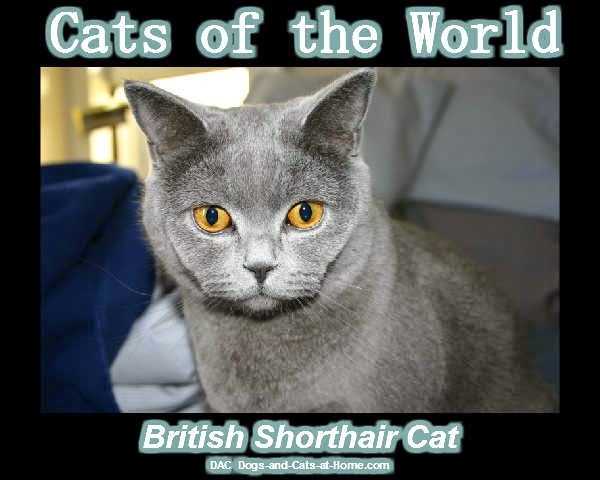 It is easy to care for and groom your British Shorthair. With the texture of their coat being rough and thick, a once a week combing should be sufficient to remove loose hairs and particles of dirt. If you're short on time, but still want a cat, the unassuming, self-contained personality of a British Shorthair is definitely worth looking in to. It's sure to be a perfect fit.